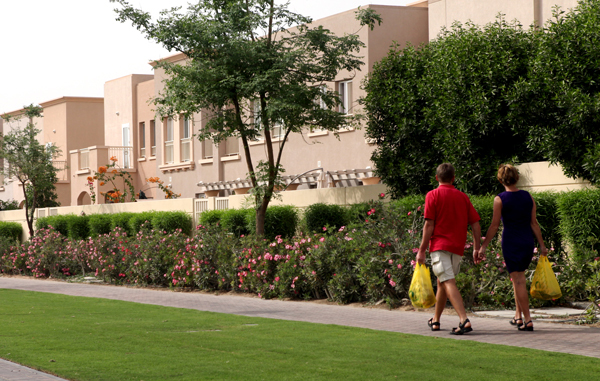 Emaar Properties has increased community service charges for The Meadows for 2011, which is 34 per cent higher than the last year. In a circular, e-mailed to Meadows owners’, Emaar said the community charges were set at Dh1.92 square foot of plot area for 2011. Last year, the service charge were at Dh1.43. A call centre executive for Emaar told Emirates 24|7 that the service charges had been approved by the homeowners association and Real Estate Regulatory Agency (Rera). Service fees, however, for the Springs community has not been hiked and stands at Dh2.03 for 2011. No service charges have yet been set for Arabian Ranches. Owners there paid Dh1.78 per square feet of plot area in 2010. Rera has already made it clear that developers cannot raise service charges without seeking approval from it. The Strata Law guidelines released in March last year made it mandatory for all developers to set up owners associations. In August 2010, an Emaar spokesperson told this website that the company will work with owners associations on an advisory capacity if the quality standards in the communities fall below a certain level. “As the master developer, we will work with owners associations on an advisory capacity if the quality standards fall below what is expected. It is in the interest of home owners to uphold best practices in community management as it is their community, and upholding its standards is imperative for long-term value,” the spokesperson had said.